A young entrepreneur’s dream child is Varnuyathe, a fashion brand with an ethnic outlook. 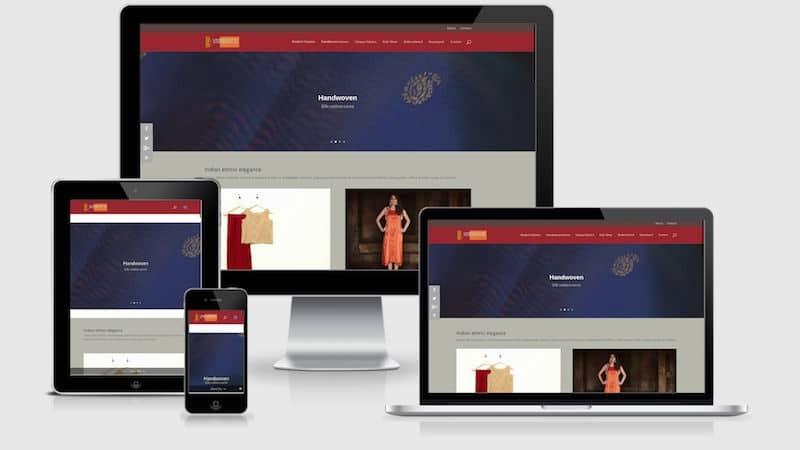 They wanted a site that would showcase their clothes range covering various categories like sarees, embroidered, formal wear, children’s, etc. The visuals were to be mix of garment close-ups to show off their quality and texture as well as models wearing the clothes. All photographs were provided by them. We had to scale them and make them usable in a ‘fast’ way so that the web experience for the customer will be immediate and enjoyable – she wouldn’t have to wait forever for the images to display! Plans are on for a blog to be included, once the subject matter is finalised. (The blog has been built already and is ‘hidden’ behind the scenes.) While the client still uses Facebook for new announcements of products and events, each of the posts is linked to the website for a more leisurely browsing experience. The use of earthy colours, pleasing type fonts and well spaced product boxes add to an exclusive-designer and premium feel. A contact form is provided for clients/suppliers to get in touch. Since the site is linked to Google Analytics we can tell that the hits to the site are increasing by the week. Cholayil, the house of Medimix brands of soap and facewash, is also the name behind other brands like Cuticura talc and Krishna Tulasi soap. 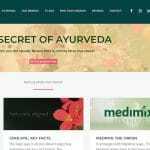 As a leading manufacturer of India’s popular Ayurvedic brand Medimix, Cholayil wanted to showcase not only its leading product, its variants (Medimix Glycerine, Medimix Sandal, etc.) 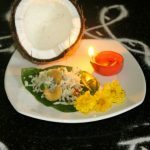 and all its other brands, but also to popularise the ancient science of Ayurveda itself. The website had to be informative, modern and instructive about herbs and best practices. It had to have an archive of its major communications (on television) over the decades for historic value and for the continued viewing pleasure they can provide to the consumers. 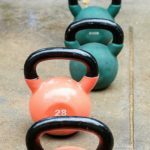 The website needed to have an interactive section to help women choose specific products from its range for their specific needs. Plus a section for those who wished to work at the company. 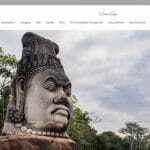 In addition to all those requirements (all of which were met), the website also had to be attractive and informative to a secondary audience by way of corporates who could turn out to be business associates/brand partners one day. Their information needs from the website were obviously very different from those of regular consumers looking for skin solutions! 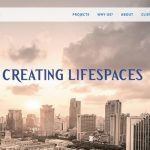 The final website created by Mumbai Code, from the wireframe stage itself, was built to serve these multiple needs that a modern corporate today has. 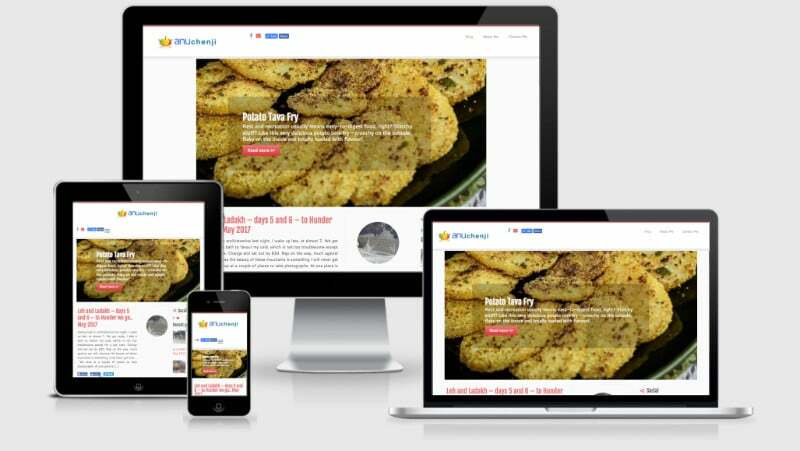 With an easy and welcoming design, a menu no more than two levels deep, the website caters to its audiences with minimum fuss. 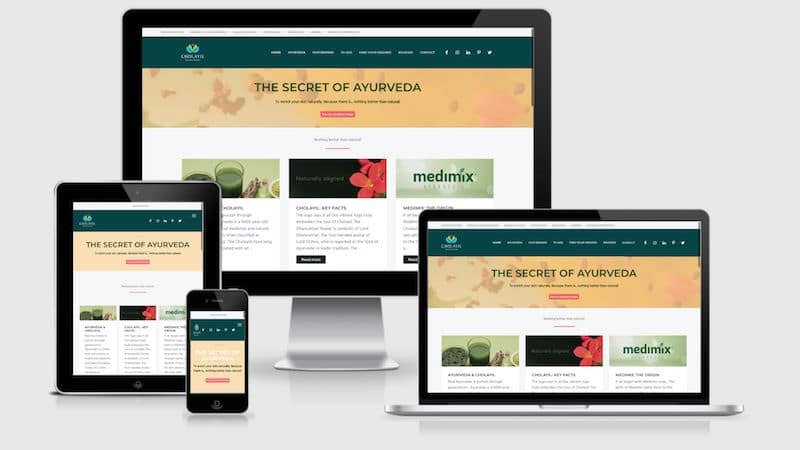 Their contact form is extremely now with daily queries from associates, potential employees, foreign businesses interested in Ayurveda and of course, the women of India. 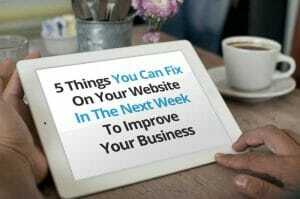 With a clearly laid plan and approach, the complex, information-rich website was even completed in six weeks’ time. 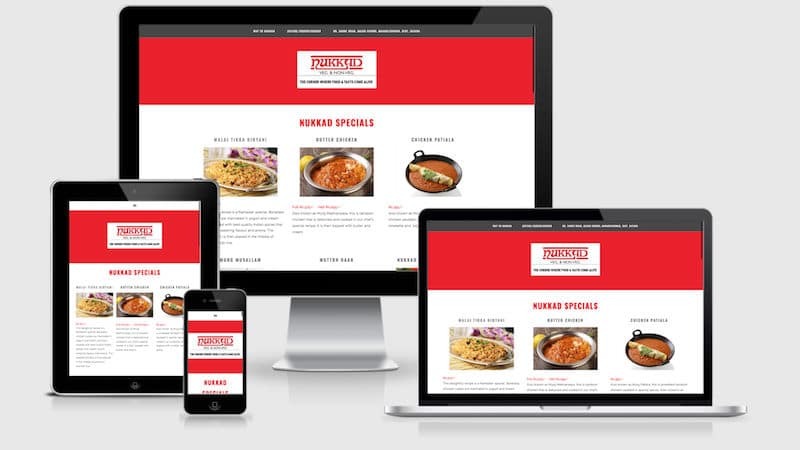 Nukkad, a popular restaurant in the hill station of Mahabaleshwar, needed a one-page website that featured drool-worthy pictures of its dishes along with brief descriptions. The prices were listed, the address and map directions were upfront and the website had to be responsive – load quickly on phones and tablets. When hungry clients on the road get hungry, surely you can’t make them wait! 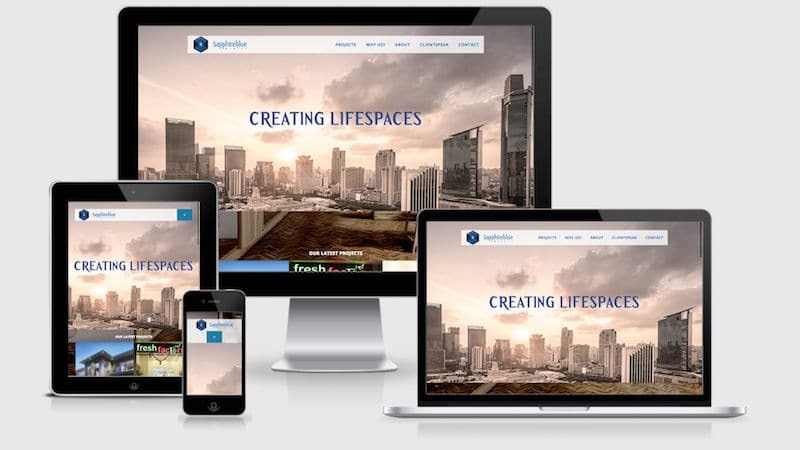 With simple and direct requirements, the bold and urgent website delivered on all counts. Like we say at Mumbai Code, once we discuss requirements thoroughly (and do not skip over it in a hurry), the actual build is hardly a surprise. Both sides know all along what they are working towards at every step of the way. In the end, what’s there not to like? 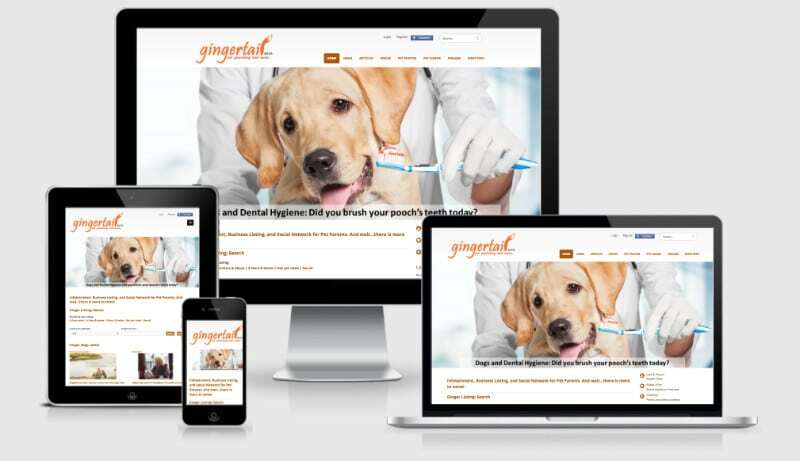 Gingertail.in is a feature-rich site based on an elaborate content management system. It has articles and tips and contests on the one hand as also crowd-sourced content on the other. 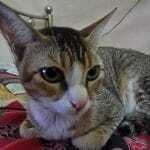 Visitors (pet lovers) send in their pets’ photos and write-ups. Experts in animal hygiene, fashion and care write posts in their area of expertise. There is a corner for lost and abandoned pets in various cities as also lost pets that have been found. There are listings of various animal services – vets, clinics, ambulance services – in different cities. The site is a blessing for pet owners for all the information and assistance it provides. It is by nature a complex site with different authors, users, subscribers all playing interactive roles and overlapping behaviours. 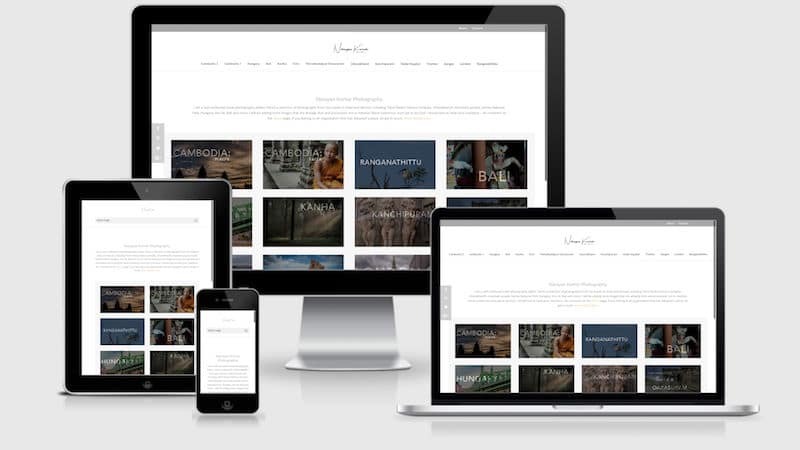 It is fully responsive and is necessarily integrated at every turn to social media platforms. A young and upcoming training and conditioning coach, Kanchana Paromita has a definite point of view on training. She is part of a fitness training organisation in the offline world, with a growing stream of students. To benefit her students, as well as to reach a new audience, she decided to take up blogging and asked us to set up an online system for her that she could manage by way of content and editing. We set up a content management system (CMS) for her to write her blog posts, invite comments, respond to them, etc. The blog posts use categories and tags extensively for maximising search results. We also allowed for Facebook comments to be integrated into her site, since most of her followers came from there. We also enabled her fans to follow on her Instagram if they chose to. It is quite a lively site, even though in a niche category. 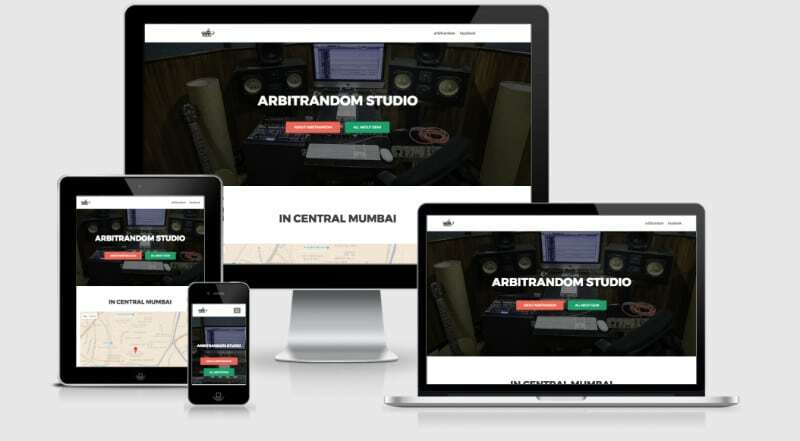 Arbitrandom Studio is a recording studio in central Mumbai for indie artists primarily. Its location is off the mainstream suburbs and one of the first requirements mentioned was a Google map. 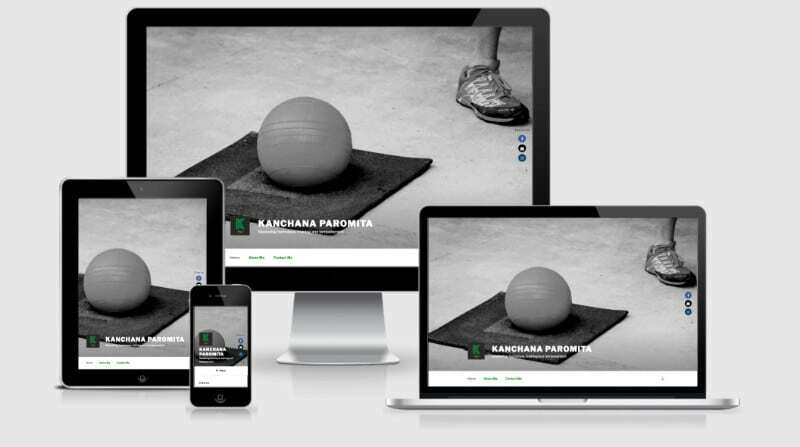 The studio wanted a modern, one-page site that was light and easy to navigate. It needed a slick interface highlighting the state-of-the-art equipment as well as testimonials from leading indie bands. While basic social media links are present, a more sophisticated approach to search engine optimisation is currently under way. 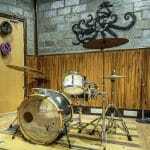 Since young indie artists are heavy mobile users, the site is fully responsive.